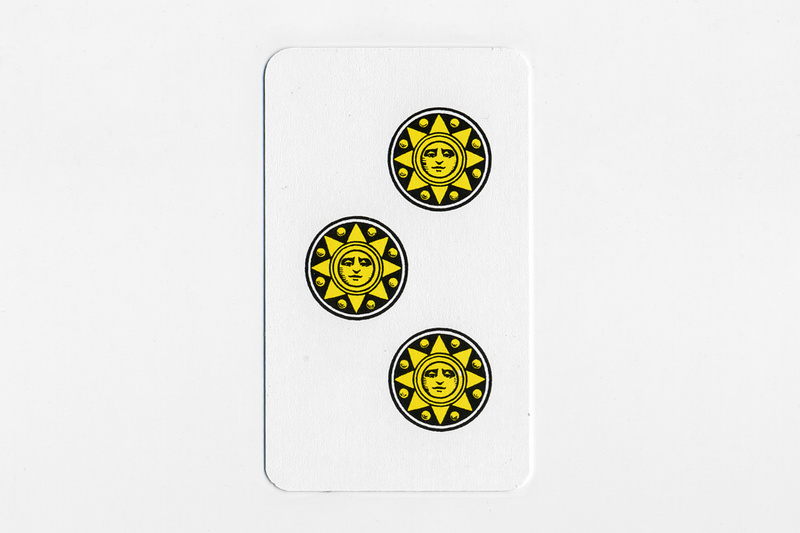 In dark winter months Heroes settle in with Italian card games that remind us of summer days at our headquarters in Lake Como. 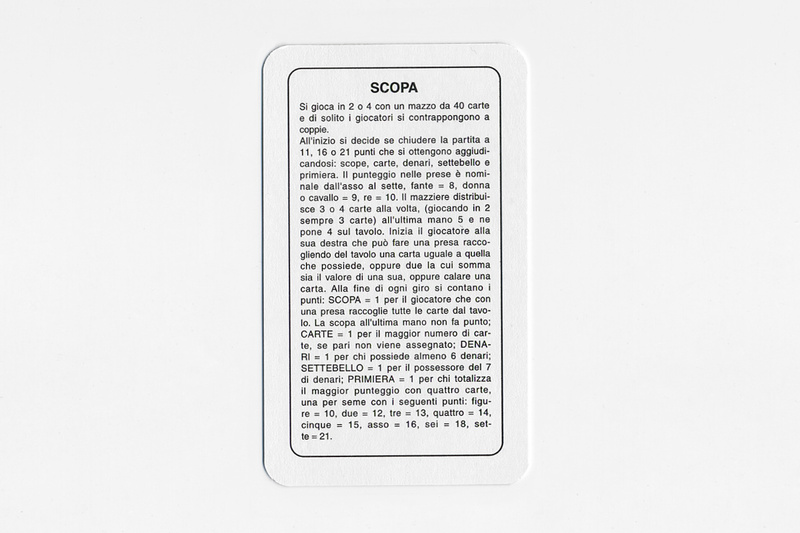 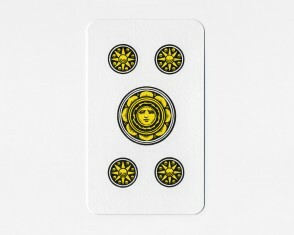 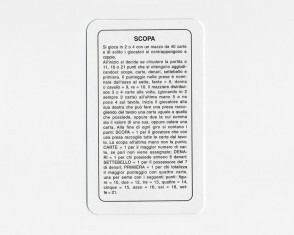 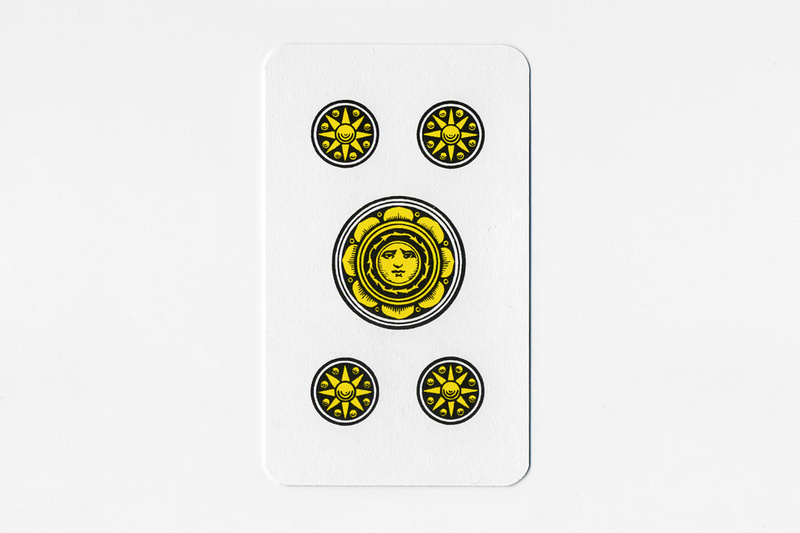 While best learned through experience, Scopa is a game of conquering through chance and the subsequent opportunity to voice unchecked opinions about your opponent’s choice of Italian bicycles. 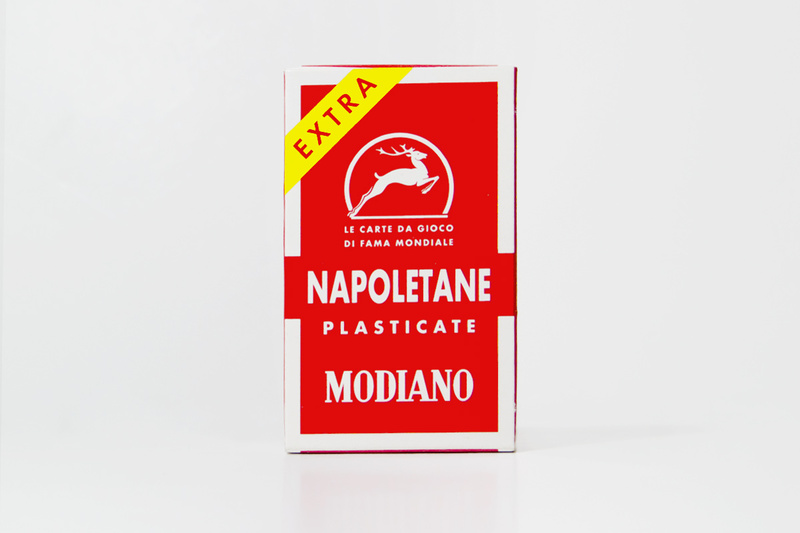 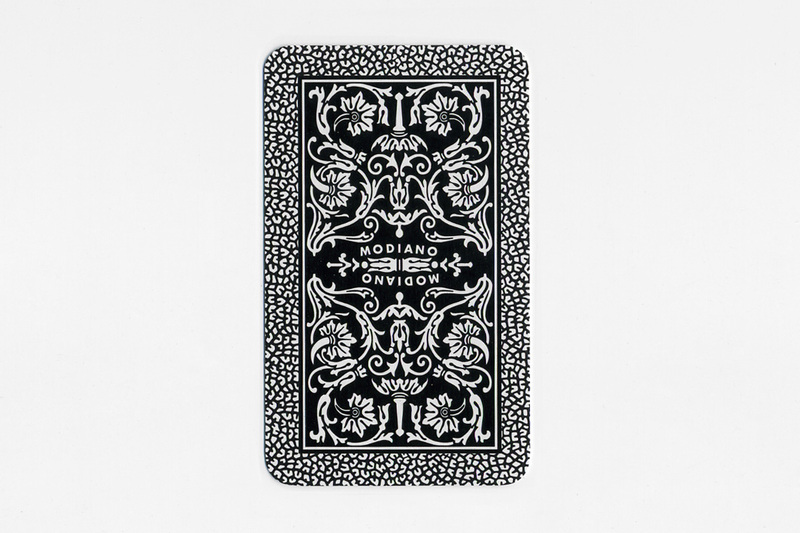 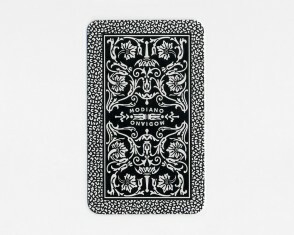 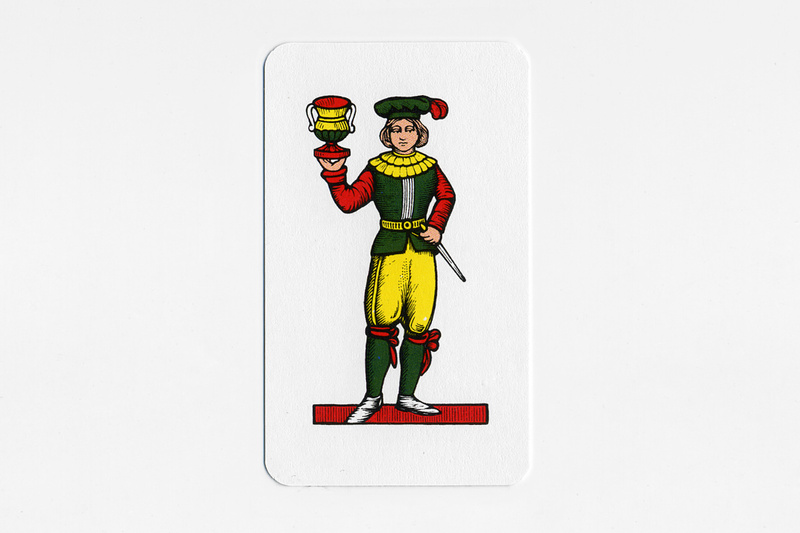 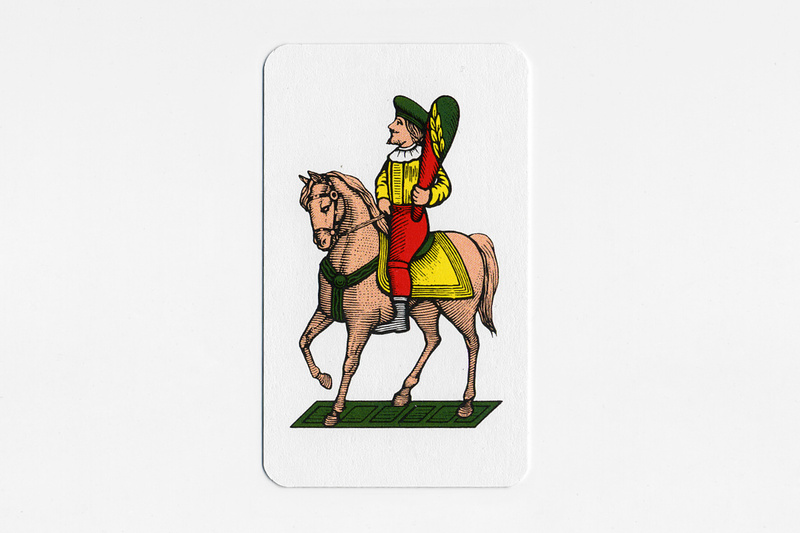 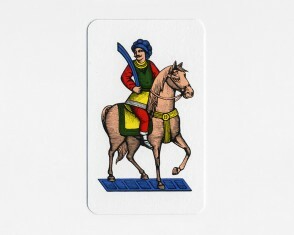 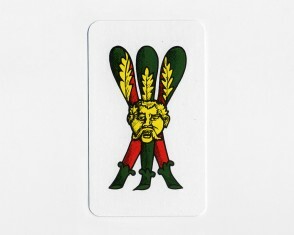 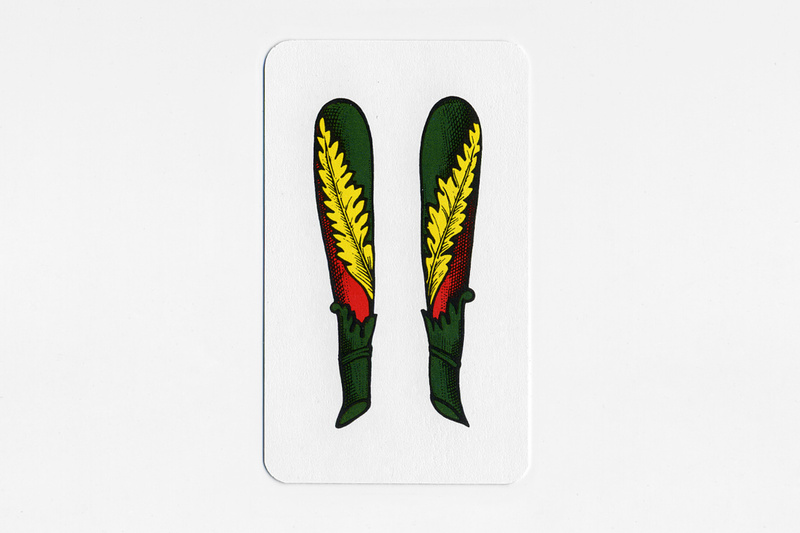 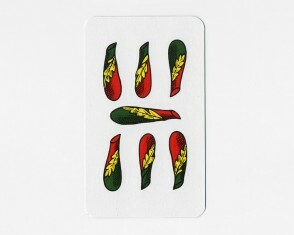 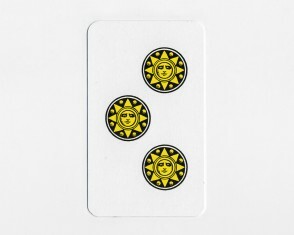 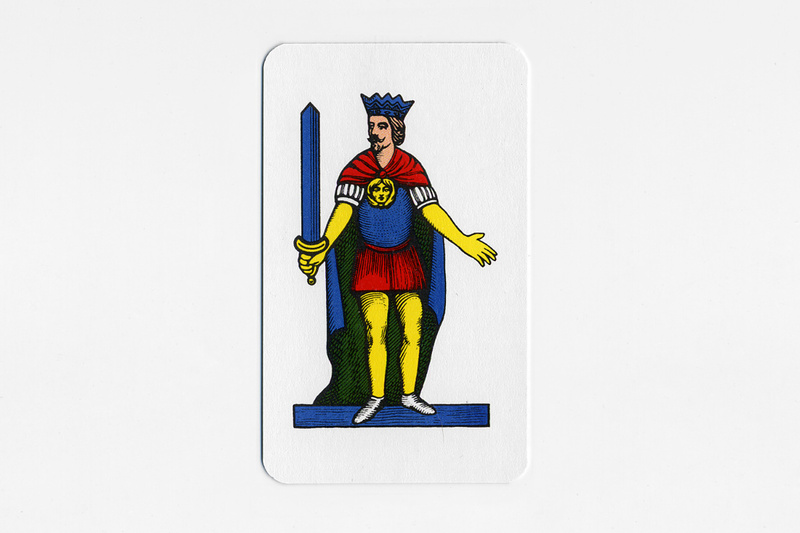 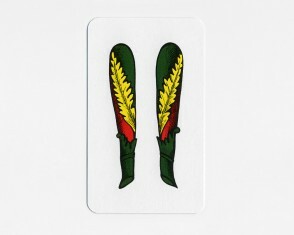 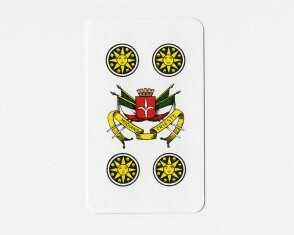 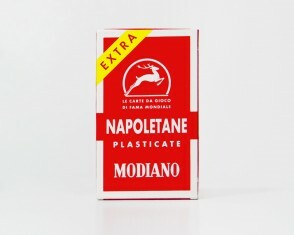 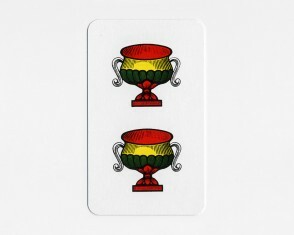 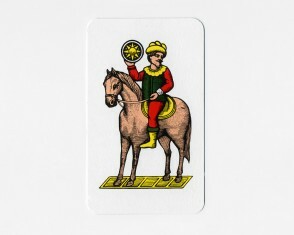 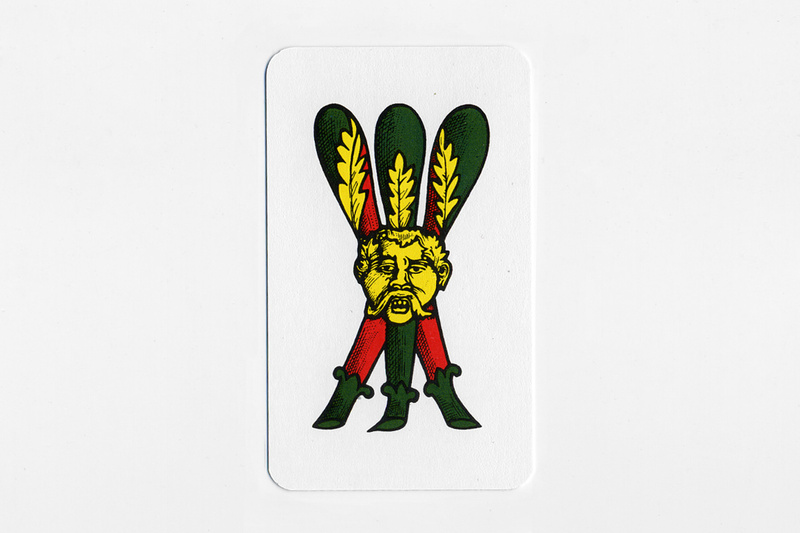 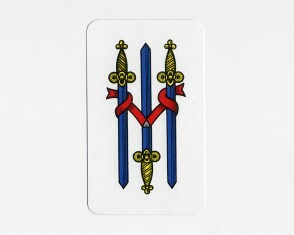 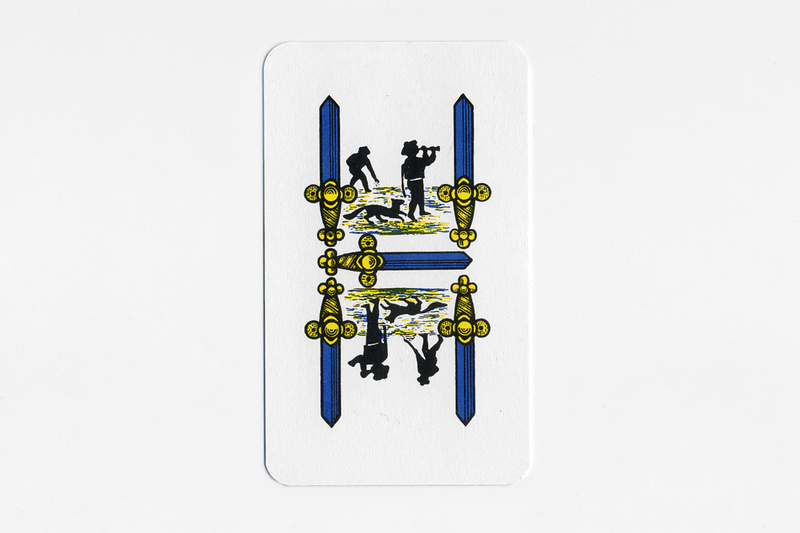 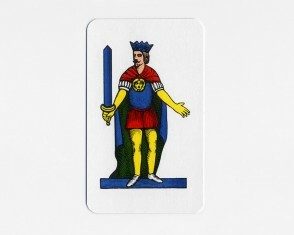 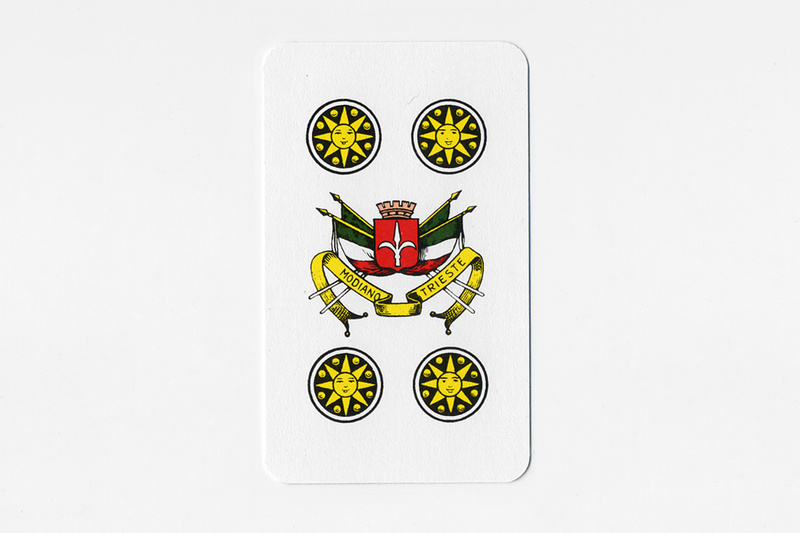 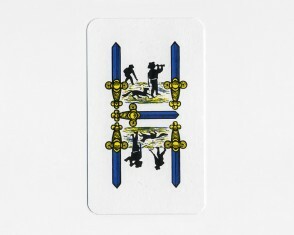 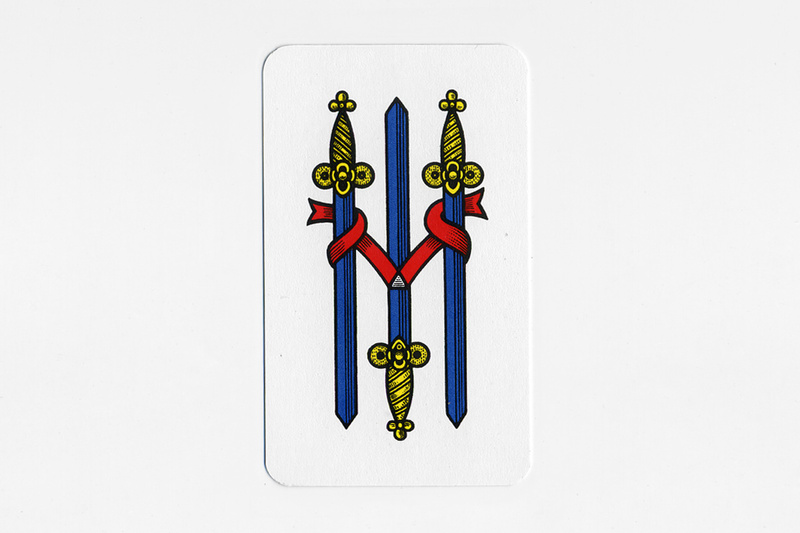 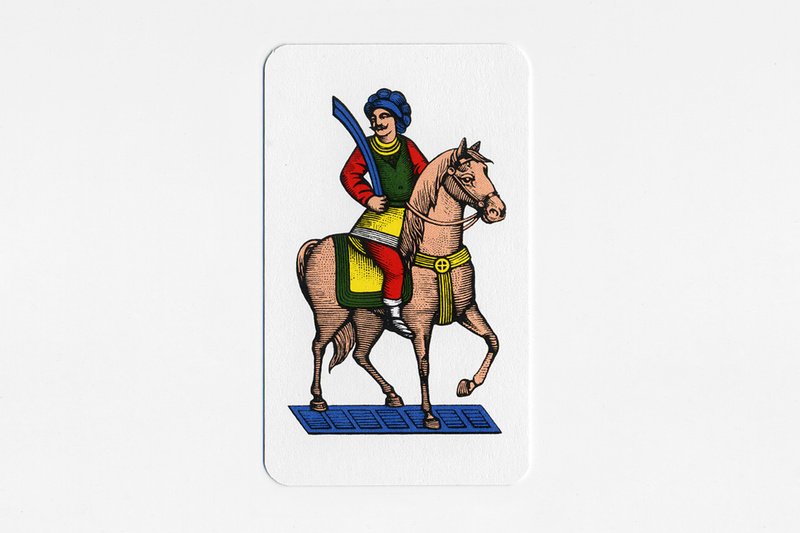 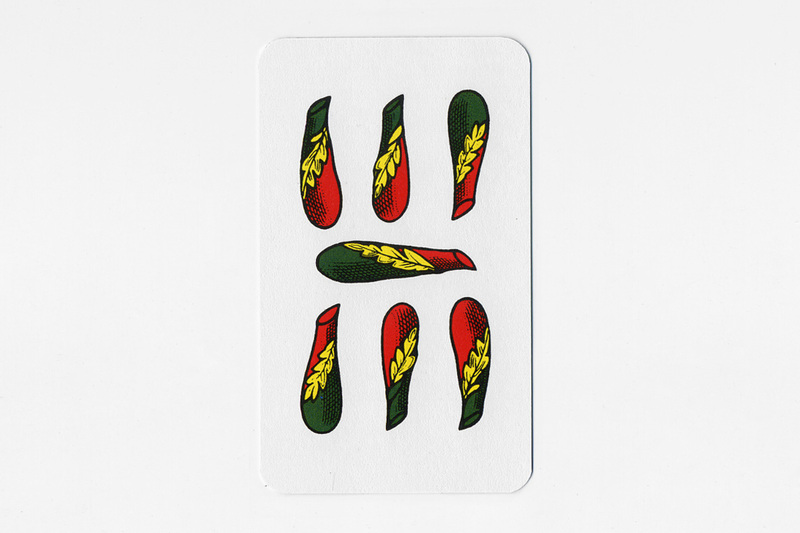 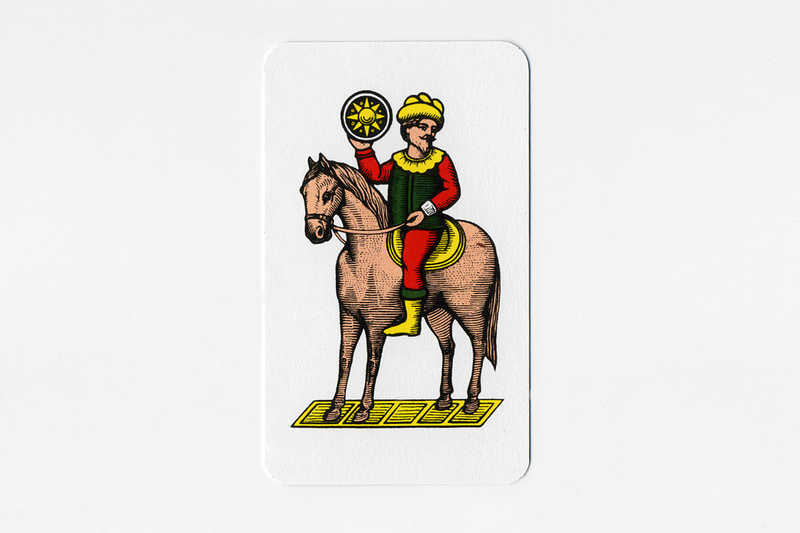 This is a brief introduction to some favorite cards from the four-suited deck of Napoletane Scopa cards.